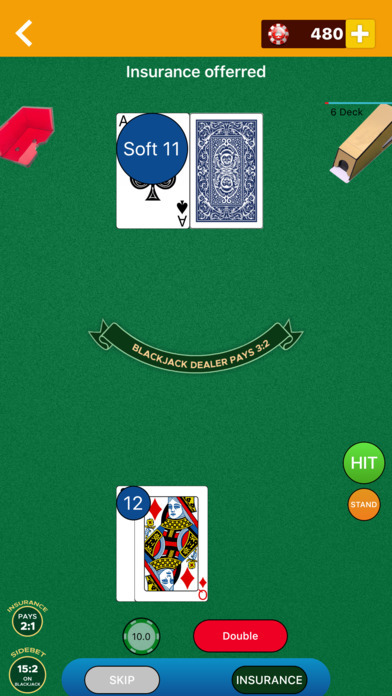 Blackjack, also known as twenty-one, is the most widely played casino banking game in the world.It offers beautiful graphics with wonderful animations and transitions with background sounds. 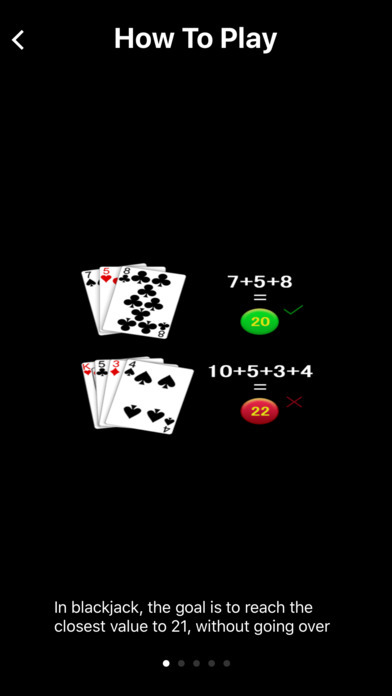 Our simplistic approach helps our players learn Vegas & European blackjack from scratch and train to master the strategy!. So it will help to train your skills, learn card counting,master the perfect strategy. 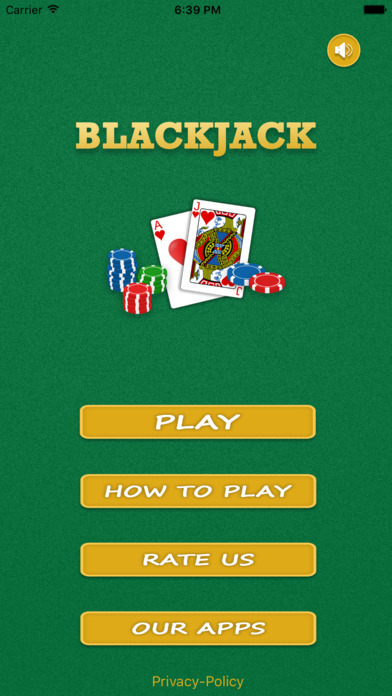 Get the thrill of winning money against the dealer in almost real life scenarios with this App. Define your strategies, practice using this app and get to perfection. — Card shuffling when you want. — Double down option available if you wish to double your bet after seeing the first two cards. This product is intended for an adult audience (21+) and it does not offer real money gambling or any opportunities to win real money or prizes. 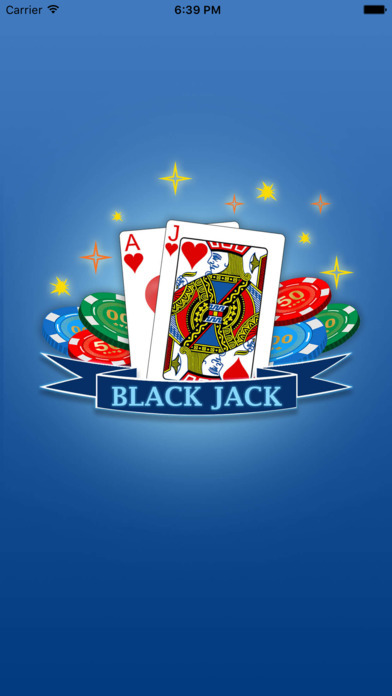 Success within this free blackjack game does not imply future success at real money gambling.